Minnie in her finest dress! 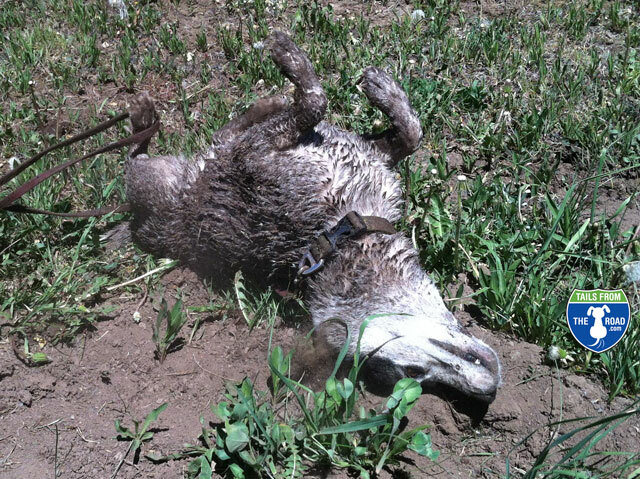 She loved to swim and then after the swim, came the rolling in the dirt. The more ground in the better! Always made me laugh!